You should spend the holidays with friends and family. But if you’re worried that all fellow party-goers will notice is your dull and tired skin, you might find yourself dreading even the liveliest of parties. Dr. Ciccone wants to help make your skin brighter and healthier than ever before. At Renew Aesthetic Medicine and Wellness, he and registered nurse Beth Domolky use ThreeForMeⓇ, a state-of-the-art laser treatment that’s proven to solve several of your skin concerns at one time. Here are the essentials you need to know before scheduling your appointment. What is ThreeForMe laser treatment? ThreeForMe uses Cynosure’s IconⓇ technology to provide the best results for treating wrinkles, visible facial veins, and sun damage. The laser delivers quick bursts of light at the unwanted skin blemishes to treat the skin one layer at a time. The best part about this treatment is that it only takes about 30 minutes to perform and requires minimal downtime. 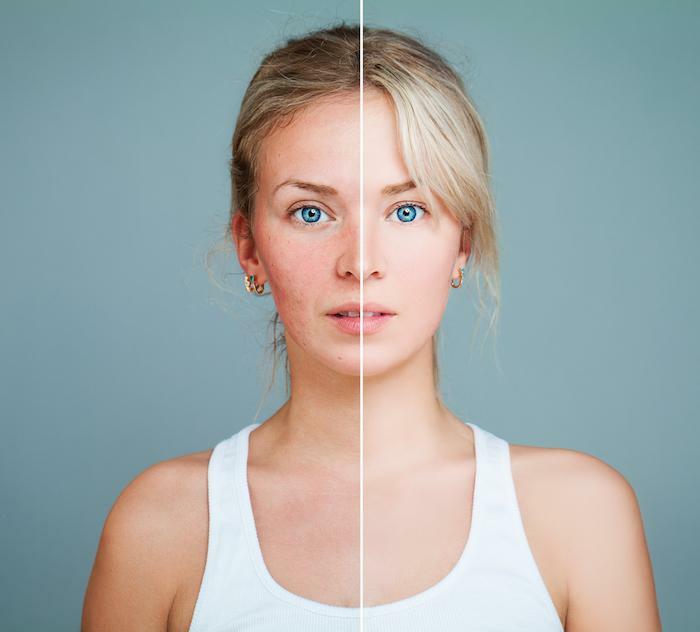 The treatment is performed in two easy steps or “passes.” The first pass uses an Intense Pulsed Light (IPL) technology that treats discolorations to help even out your skin tone. This step also treats skin blemishes caused by too much sun, such as brown spots, age spots, and freckles. And if you struggle with spider veins, broken blood vessels, or rosacea, the first pass will lessen the appearance of these conditions, too. The second pass uses a laser light that gently renews your skin, leaving behind a healthy, smooth surface. This light treatment stimulates the formation of new collagen and elastin in your skin, which diminishes the look of wrinkles and scars. This treatment shouldn’t be painful, but you might experience some minor discomfort. Some patients describe the sensation as being similar to the snapping of a rubber band against your skin. Our care team uses numbing creams and cool packs to minimize discomfort throughout the process. Once the treatment is complete, you might notice minor redness and swelling that’s similar to having a sunburn. These symptoms should only last a few days. If the look is bothersome, you can cover it with a bit of makeup. You might notice improvements in your skin during and after the first treatment. Most patients have 1-3 treatments spaced about a month apart for optimal results. Right after your procedure, you might see a darkening of brown spots on your skin. But don’t worry, these spots will flake off in 1-3 weeks after the procedure. The appearance of fine lines, wrinkles, and scarring will continue to improve for up to six months after the treatment. ThreeForMe laser treatments are safe for most skin types, so if you’re struggling with age- or sun-related skin conditions, there’s a good chance this procedure will work for you. During your consultation, Dr. Ciccone can review your health history to ensure you’re a good fit. If you’re ready to schedule a consultation, call our office in Southborough, Massachusetts, or click the “request appointment” button here on the website. If your New Year’s resolution involved improving your skin, you’re in luck! 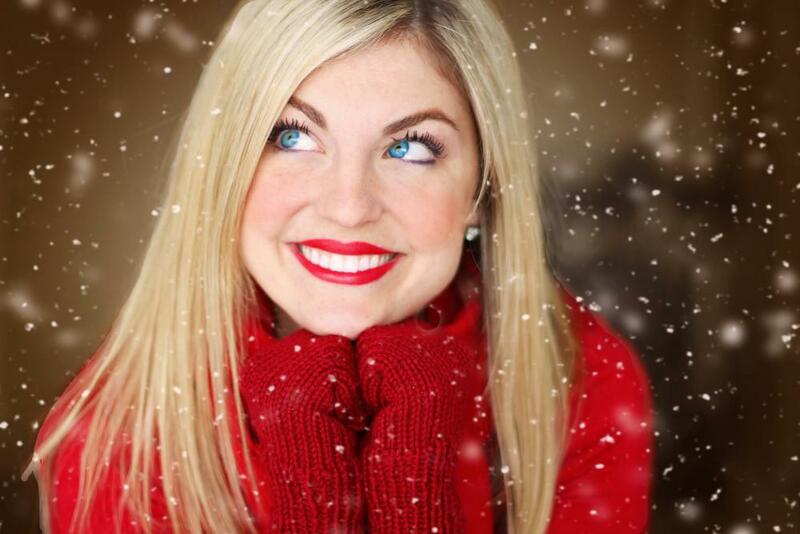 While you can get proven results from a chemical peel all year long, there are several advantages to scheduling them during the winter months. Keep reading to learn why.